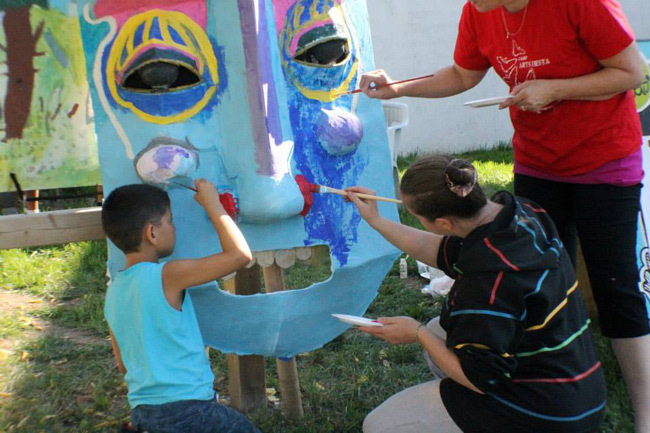 ArtBridges would like to congratulate community partner CAHEP (Community Arts & Heritage Education Project) on receiving the $5000 Grand Prize in the first ever Tbaytel for Good Arts & Culture competition. 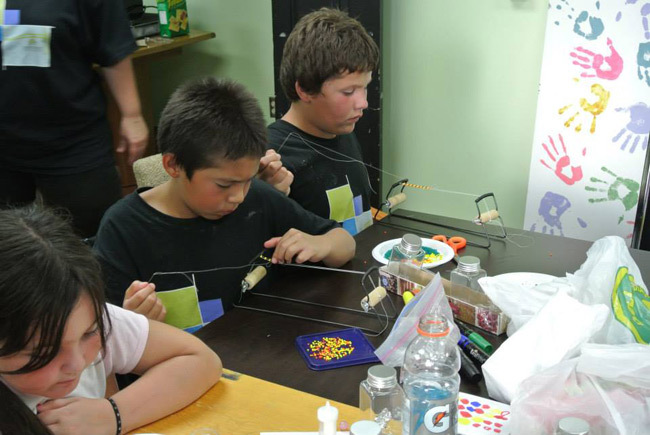 CAHEP’s Art to the Streets: Traveling Open Studio program first piloted last year in Thunder Bay’s Simpson Ogden neighbourhood. 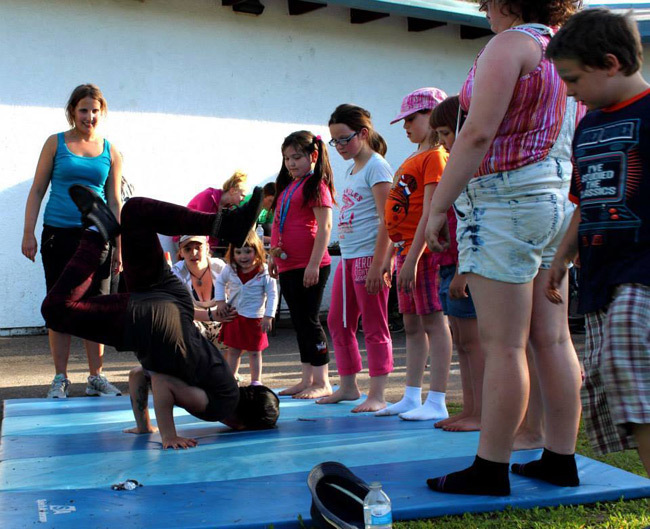 In the first six months more than 500 children and youth engaged in arts workshops – way more than the 50 that were first anticipated! 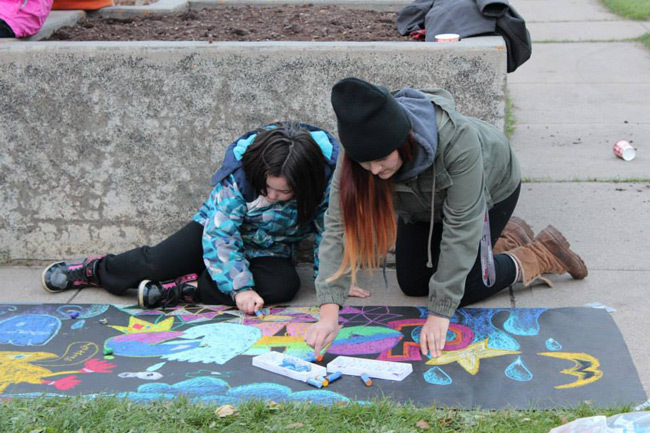 With the help of the $5000 Grand Prize, CAHEP will be able to bring Art to the Streets to more of Thunder Bay’s priority neighbourhoods. Through partnerships with community organizations that already serve and understand these neighbourhoods, CAHEP can continue to engage and inspire children and youth with free-of-charge arts programming that could include: Music/Writing (hip hop/beatmaking/slam poetry), Textile arts (knitting, DIY clothing), Cultural programming (storytelling, beading), Dance (hip hop/breakdancing), Media/digital arts (video/photography/animation), and Visual arts (painting/drawing/sculpture/print). Again, congrats to CAHEP and the 5 other semi-finalists who each received $2000 to make their projects happen! To learn more about Tbaytel for Good and the other ideas that were submitted, visit www.tbaytelforgood.net. 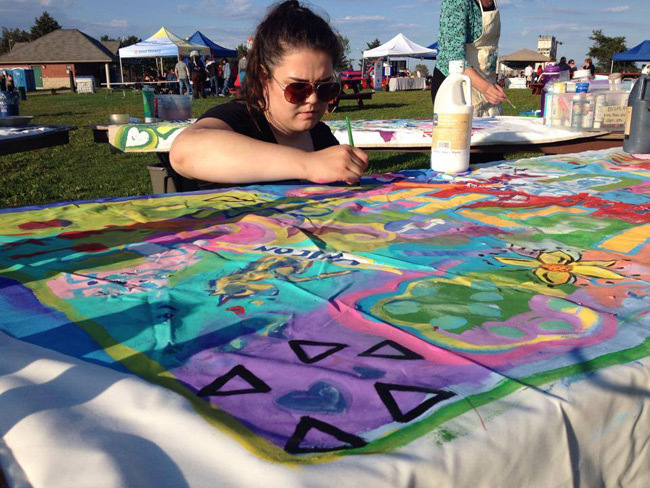 Also, check out CAHEP’s Executive Director Alana Forslund’s interview with CBC where she talks more about Art to the Streets and the benefits of free mobile arts programming.